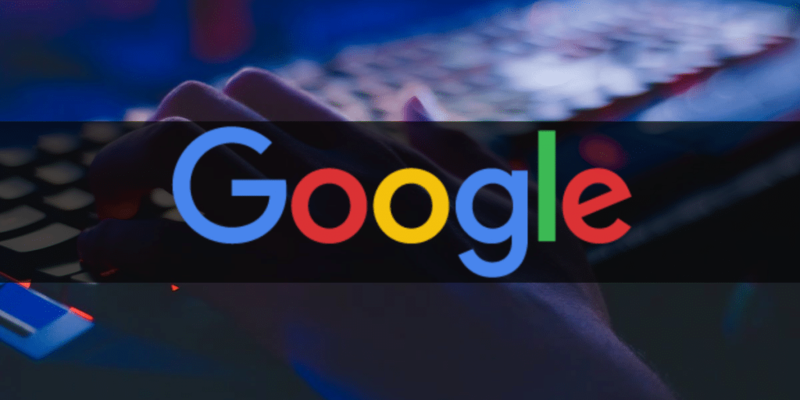 Google’s John Mueller revealed that the algorithm update from March 7th had less to do about targeting low quality sites, and more about content relevance. During a Google Webmaster Hangout on April 6th, Mueller was asked about what happens to websites that were hit by the March quality update. Specifically, what happens to the sites that generate quality content and are now getting scraped after the update, while other scraper sites are now ranking higher in the SERPs. Mueller clarified that the latest Google algorithm update is focused on relevance. This means if a site’s rankings were affected by last month’s update, it is not because a website’s content is low quality. He further explained that regardless of how high quality the content is, many sites lose relevance over time. “…a lot of the updates we make are focused more on relevance, and less on overall quality. “…(getting) objective feedback from your users on how they feel about your website, and to figure out what you could be doing differently. Looking to improve your site’s rankings? We can help. Get started with a free SEO audit, and we’ll reach out with a plan to take your website to the next level.